When Sadio Mane hits a ball, it stays hit! Today, our Senegalese no.10 put us 2-0 up against Cardiff, easing some of the pressure that was building inside the stadium. 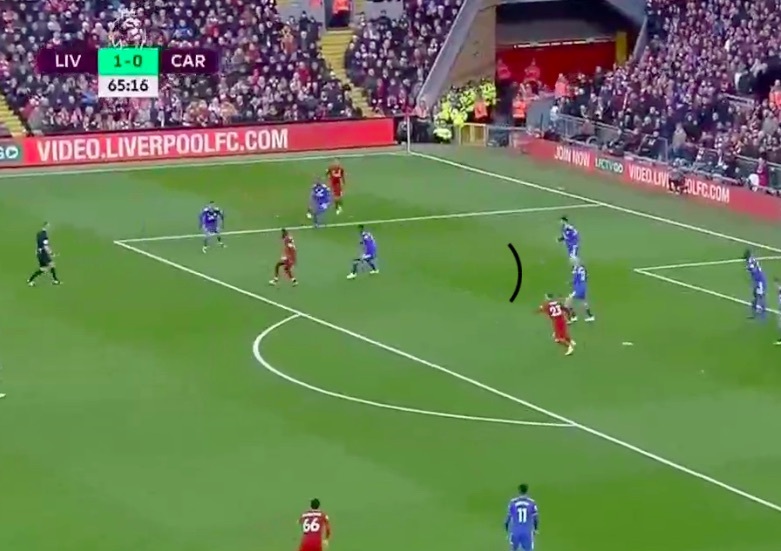 It looked like Mane may have messed up his opportunity, but he battled with three Cardiff defenders on the edge of the area until the ball squirmed out into his path. From this point, Mane blasted his effort past Neil Etheridge in front of the Kop. It was Mane’s sixth goal of the season in total, but his first Premier League effort since early September. You can watch the goal, here.